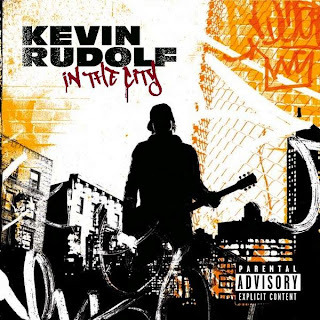 Here is a new track from rock artist Kevin Rudolf, off his debut album, In The City. This dude has built a strong buzz with his hit single, "Let It Rock" featuring Lil' Wayne and has worked with several other prominent hip-hop artists as well. The album will be out November 25th through Cash Money/Universal Republic Records. Shouts to OnSmash for the linkage. [Video] Ludacris debuts "I Do it For Hip-Hop"